Ticket grants entrance to Maui Jack's Waterpark for 1 full day for persons 48 inches or taller. 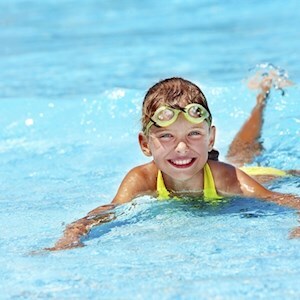 Online - Full Day-Under 48"
Ticket grants entrance to Maui Jack's Waterpark for 1 full day for persons under 48". Life jacket usage is mandatory on the Lazy River. 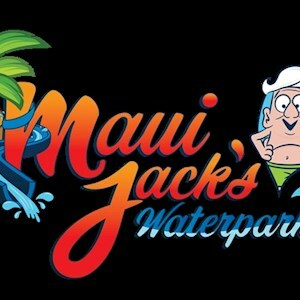 Ticket grants entrance to Maui Jack's Waterpark for 1 full day for persons aged 65 years and older. ** Chidren 3 and under are free.